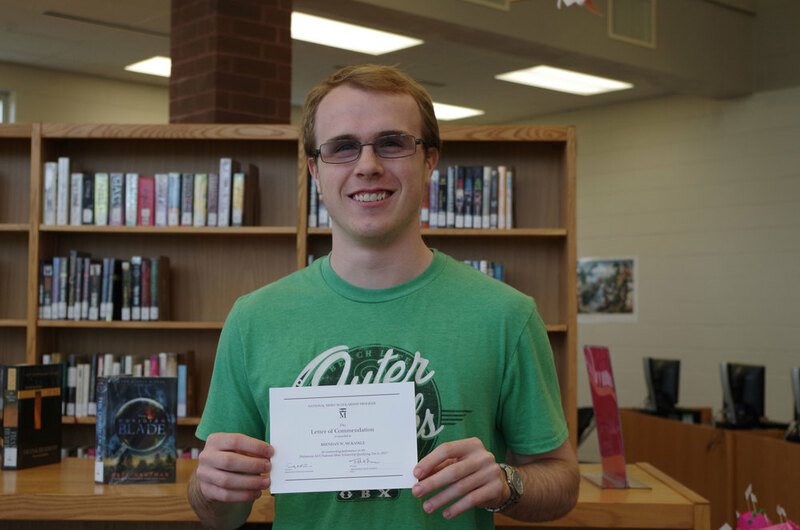 Pecatonica High School is proud to announce that Brendan McKaskle was recognized as a “Commended Student” from the National Merit Scholarship Program as he placed among the top 50,000 scorers out of 1.6 million students taking the 2017 Preliminary SAT/National Merit Scholarship Qualifying Test (PSAT/NMSQT). Congratulations Brendan!! !